Training for Mixed & Ice Climbing - It's Time to Climb! Training for Mixed & Ice Climbing - It's Time to Climb! You’ve trained physically and mentally. Picks are sharpened, screws reconditioned. The ice is in. Time to rock this. Go forth and crush. 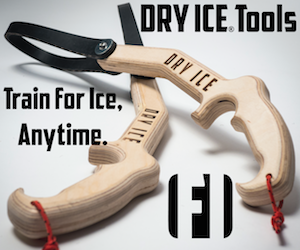 If you’re read this far in the series, you may already have or know a lot about ice climbing equipment. 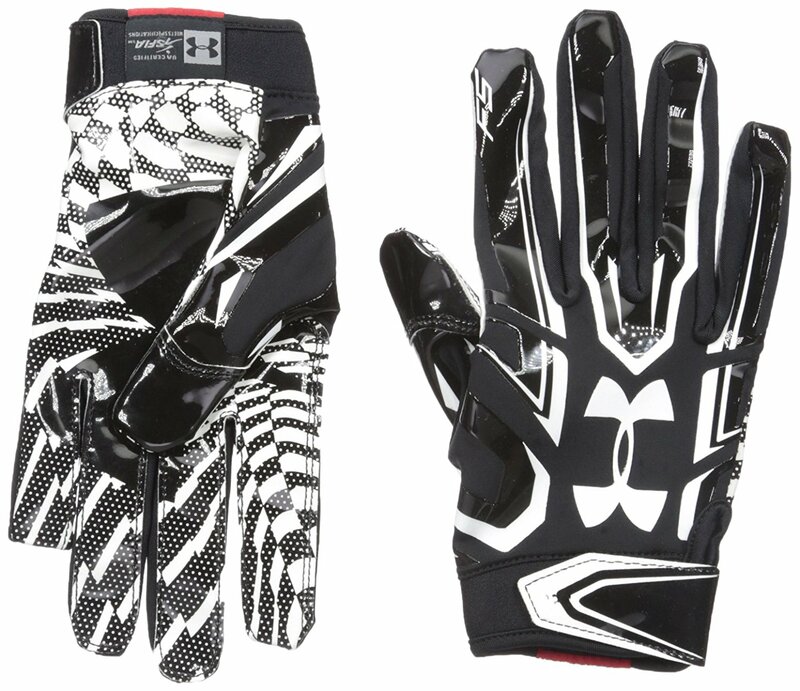 Below are some ideas about more specialized gear you may find helpful. 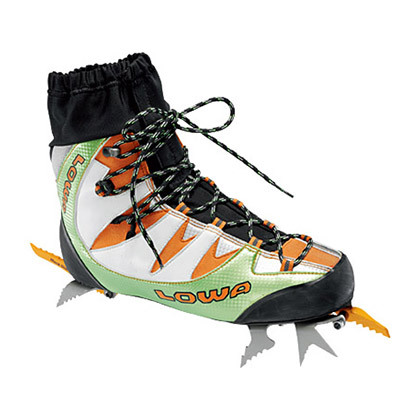 On the UIAA competition circuit and at more serious mixed climbing crags, all climbers use Fruit Boots. These are hyper-specialized lightweight footwear with minimalist crampons bolted directly to the sole of a stiff, sticky rubber boot. Think of a board-lasted high-top rock shoe with a crampon and some insulation. If you’re red-lining your climbing limits, you can’t be futzing clips with mitted hands. 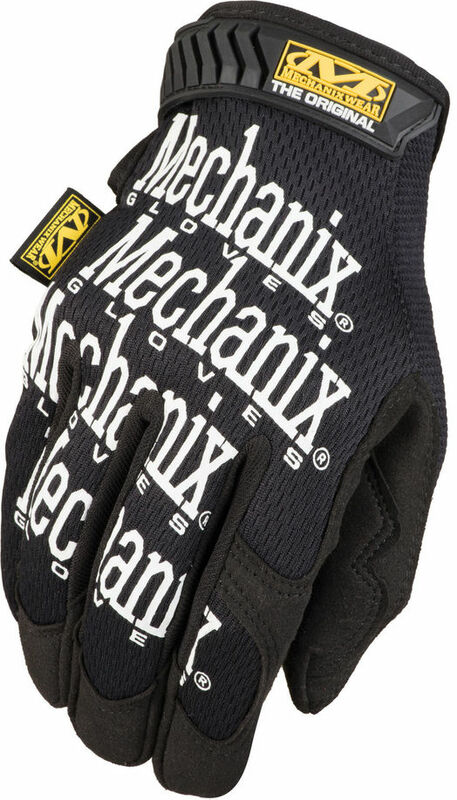 When mixed climbers are ready to go for the redpoint, they’re usually wearing a super thin glove, and the mixed climbers glove of choice has become golf gloves due to their finger sensitivity, added friction on tool handles, and price. 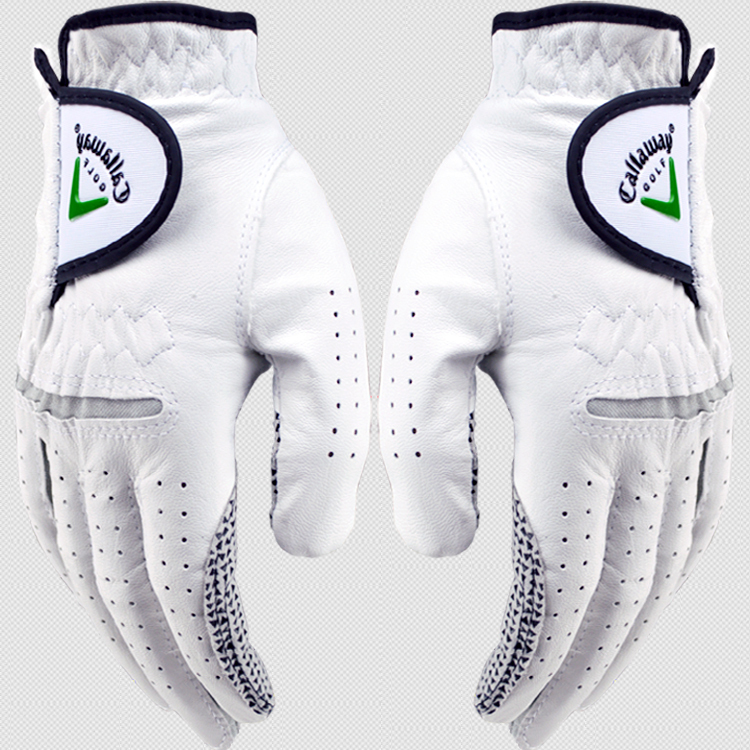 Definitely not for warmth or durability, golf gloves bring a measure of calm when you get the rope in the clip the first time. 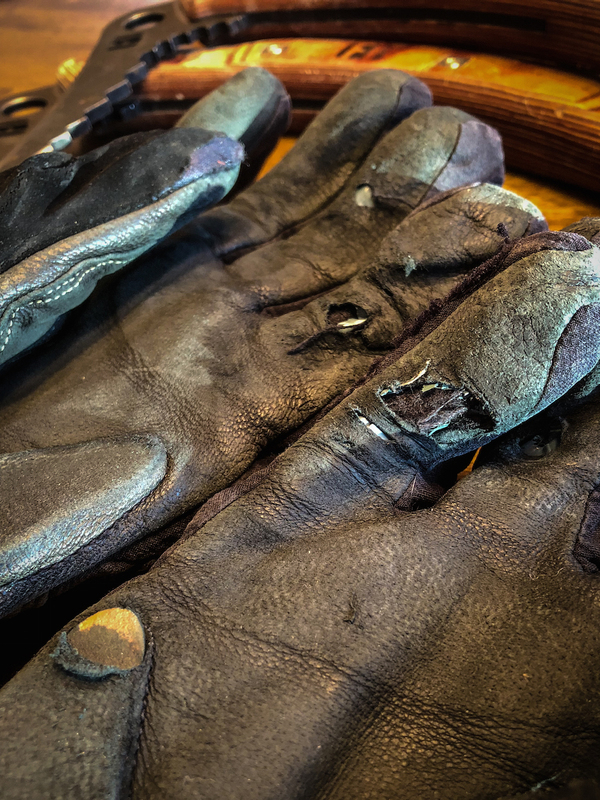 For even more grip, go the extra mile and coat your hands in liquid chalk before putting your golf gloves on. 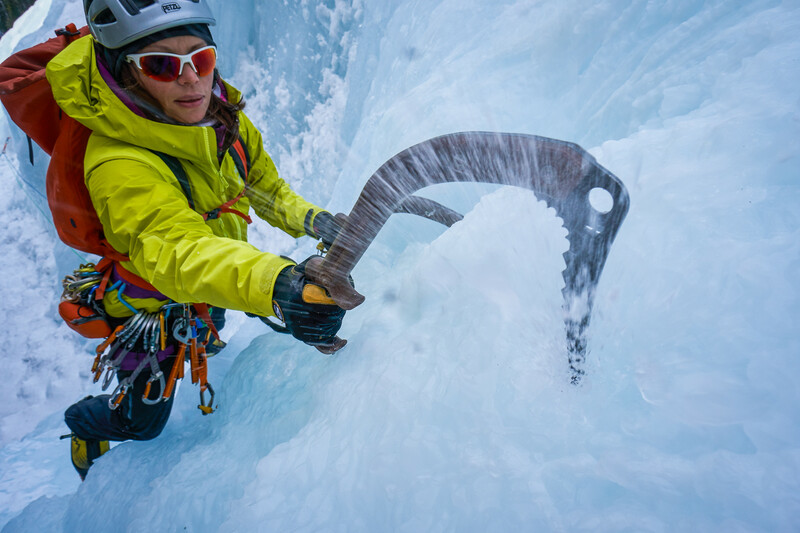 When performing in the winter environment, keeping warm and dry is paramount, but something that many new climbers miss is that ice climbing is extremely physical. Sweating can be a real problem especially if that sweat saturates clothing and begins to rob your body of heat when you slow down (i.e. at the end the pitch). The rule is: Try not to sweat, but at the same time try not to get a chill. 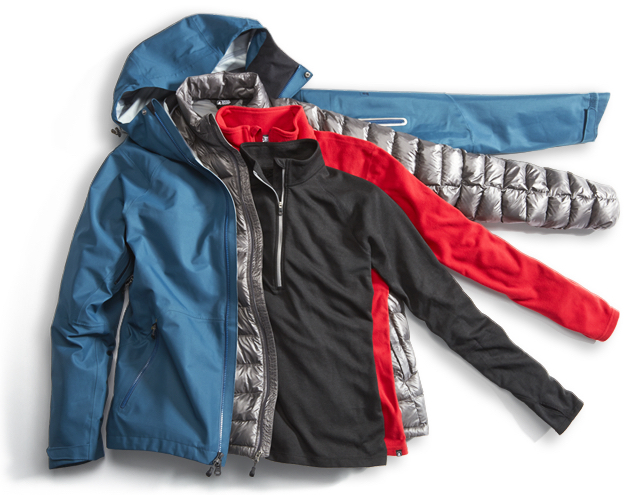 Take layers off as needed. Put them on as needed. Slow down. Speed up. Maintain a comfortable body temp while not allowing your body to overheat or to get a chill. It’s imperative to warm up or cool down so your mind can be calm on the climb. If it sounds like a lot of work to be constantly adding/removing layers, it is, but it’s just what you must do to maintain comfort in the winter. I tuck these inside the sleeve of my long sleeve base layer, one on each side. They slide around but generally live on the underside of my wrists, which is exactly where I want them. The goal is to warm the blood that’s going into my hands. Personally, I’ve never found the need to secure them in place, but some lightly applied athletic tape would do the trick. By the way you can bulk order them! For managing cold feet, it’s important to realize that you’re likely wearing super high tech, leather or plastic insulated alpine climbing boots. Like alpine touring ski boots, they are made to be worn with regular weight socks. Wearing multiple sock layers or super thick socks may actually be making your feet colder. Insulation does not work unless there is a small amount of air for your feet to heat inside the boot. Wearing multiple sets of socks that make your boots fit too tightly prevents blood circulation and fills in air gaps that would help provide insulation. The key here is to make sure your feet are not being compressed. Smartwool makes a range of socks for hiking, approach & mountaineering that are definitely worth taking a look at. I fit my ice boots like I do my street shoes: comfortably. These are not rock shoes and you do not want your toes crammed up against the front of the boot. On cold days, I tuck handwarmers outside my base leg layer but inside my expedition weight leg layer on the inside of my calf/ankle above my boots. Again, the idea is to warm the blood that’s entering my feet. Don’t hesitate to adjust the lacing of your boots often. I have made this mistake a million times. Toes are freezing and all I had to do was loosen the top couple or bottom couple of laces but i didn’t want to undo my gaiters or pant so I just suffered. STOP and fix it, you’ll be happy. Mixed and ice climbing can be extremely dangerous. These posts are NOT a substitute for sound judgement and decision making. Going out climbing is optional. Coming back is not. If there is ever a doubt, don’t go climbing. Come back another time or hire a guide. I once climbed with a guy who had a hard and fast “3 Strikes” rule. It goes like this: if three things go wrong, go home. They don’t have to be huge things, but significant enough to affect the day’s outcome, like a forgotten belay device, minor twisted ankle, dropping a screw. Your day is over. Go home. Ice climbing is not an activity with wide margins for errors. Many world class routes line directly in the path of major avalanches, including on the East Coast. 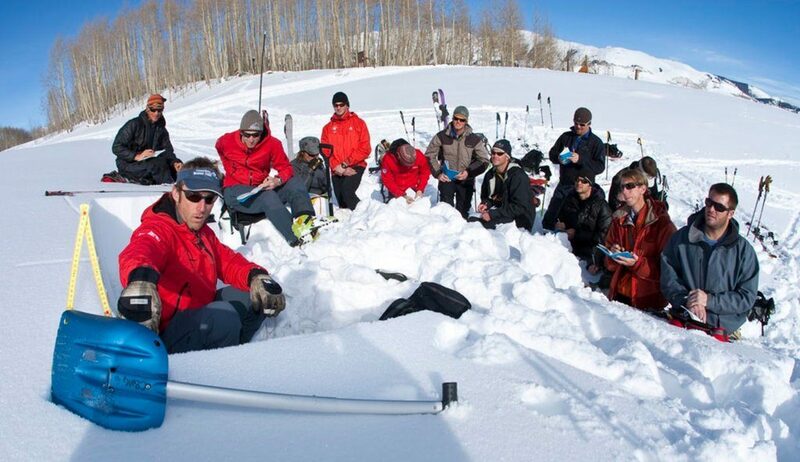 More and more climbers and recreationists are getting caught in avalanches. Every single one of these incidents was preventable. I strongly, strongly, urge that all ice climbers take an avalanche course. Here is a link to several providers. 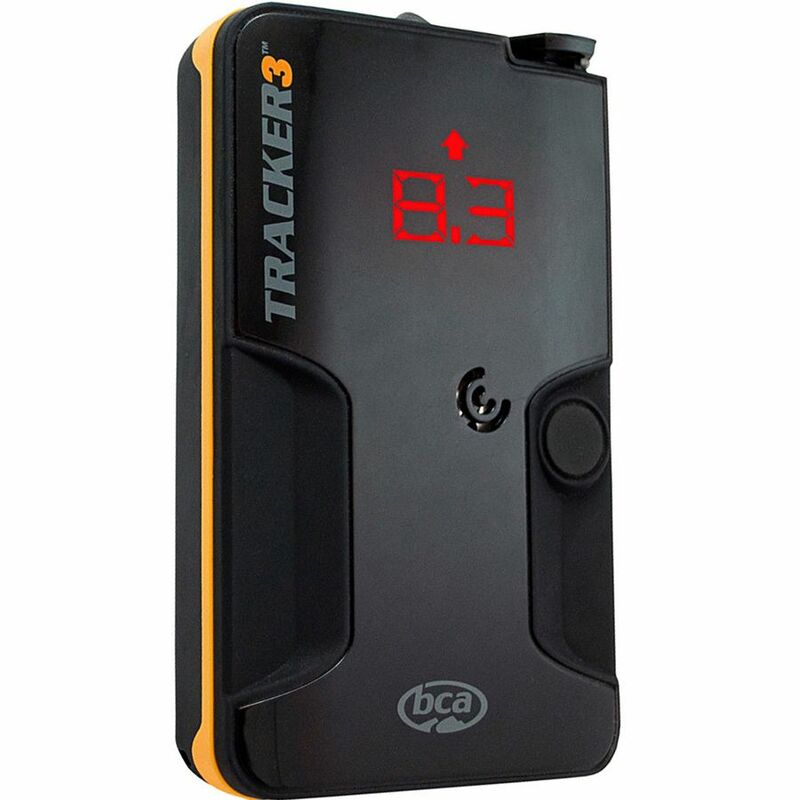 Wear an avalanche rescue beacon that signals your location. Yes, ice climbers should carry beacons. One of the world’s best ice climbers, Guy Lacelle, was killed during the 2009 Bozeman Ice Festival when he was caught in an avalanche triggered by climbers he was climbing under. Be realistic of you and your partner’s abilities. Do you possess the skills to make an honest assessment of the risks? Could your partner evacuate you if you were unconscious? Could you do the same for them? Do you know first aid? Do you hold Wilderness First Responder (WFR) Certification? Could you assess the likelihood of a slide event in avalanche terrain? This 8 part series on Training for Mixed & Ice Climbing was written by Ben Carlson an AMGA SPI Guide and Co-Owner of Furnace Industries Ice Tools.